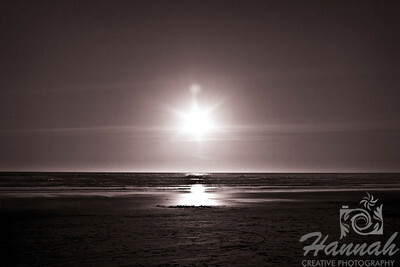 Collection of images of landscapes under the sun. 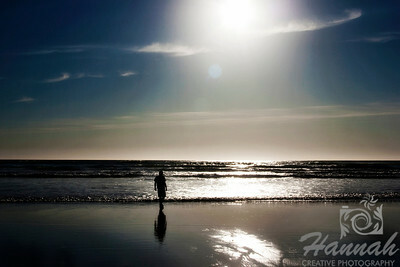 Waiting for sunset at the beach. Creative lens flare can be seen. 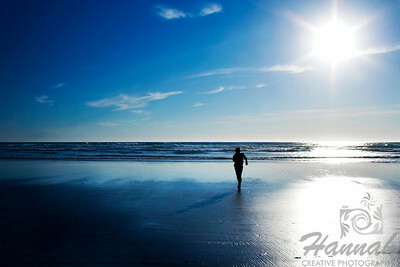 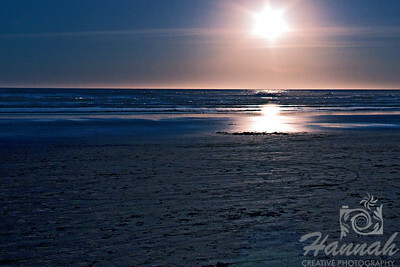 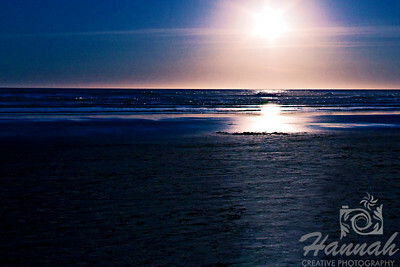 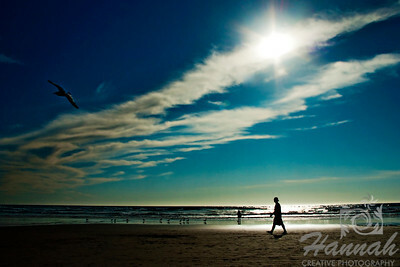 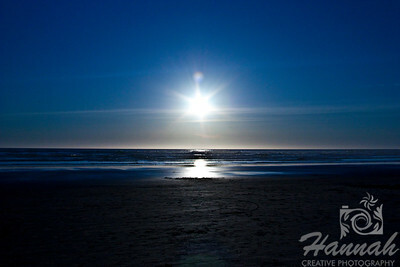 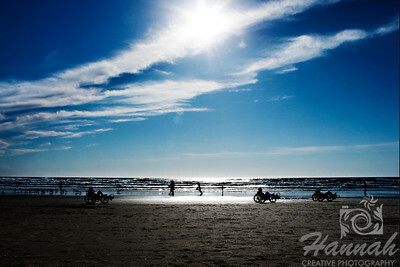 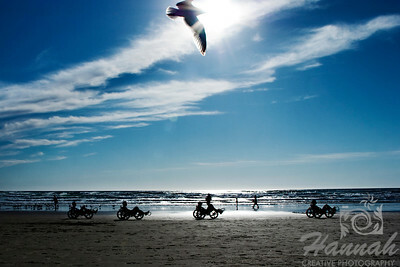 Shot at Cannon Beach, Oregon Coast.